See you at the show ! 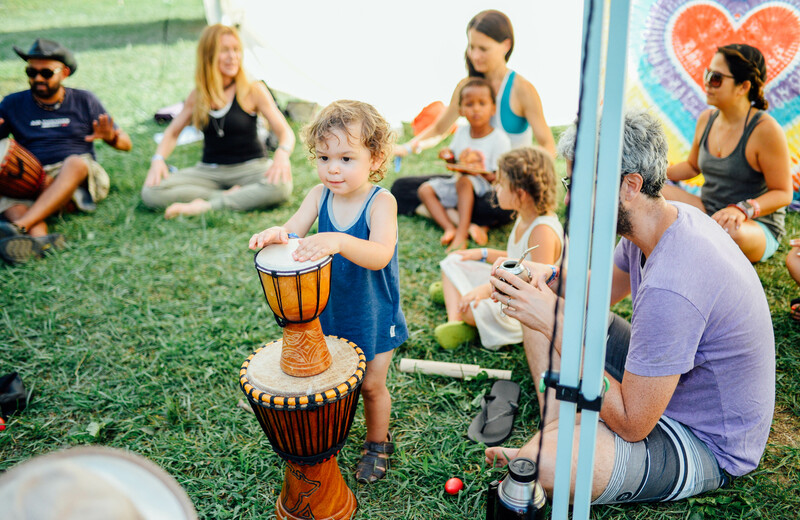 The Lovelight Yoga and Arts Festival celebrates the Fall Equinox. Tickets include amazing concerts, yoga classes, workshops, Veggies, Kirtan, Acro, Live Art & Gallery, Healing, Meditations, Tantra, Goddesses, Movement, Drumming, Bonfires and Light Installations. 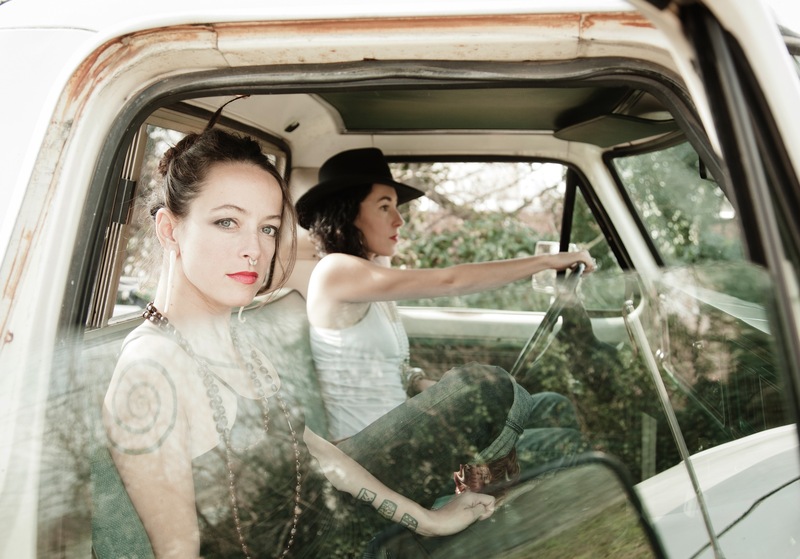 Headliners: KRISHNA DAS, RISING APPALACHIA, SRI DHARMA MITTRA, DANA TRIXIE FLYNN, MICHAEL GLABICKI (Rusted Root), Mark Karan (Ratdog), GIRISH, WAH!, LIVING LIGHT, AJEET KAUR, TINA MALIA, GURUNAM SINGH and more ... THE GROOVIEST YOGA FESTIVAL EVER! Lovelight features over 100 classes, workshops, concerts and learning experiences, or you can lounge by the pool, enjoy nature and spiritually chill out. We have moved to Pearlstone, a beautiful new venue that's close to Baltimore and just over one hour from Washington DC! This year, our theme is goddess rising and the energy is already building. The gentle flow of the divine feminine will be infused in every aspect of the festival, from the main stage to the yoga classes and kirtan flow; 'Jai Ma' (victory to the mother). The Goddess Grove has grown into a Goddess Village with a 4-tent installation featuring Goddess-oriented programming including; but not limited to: yoga belly dance, tantra, rituals, lectures, and ceremony. We are excited with the wide variety and quality of offerings in the Goddess Village. Celebrated Goddess Tu-Anh will teach a Learning Lab intensive that is not to be missed and great value offering Lovelighters exclusively unprecedented savings for this sought-after class. Tu-Anh also has a luxurious white tent in the Goddess Village where there will be a wide variety of experiences for both men and women. The Wild Women Project is hosting events in their moon tent and the main tent, and there is an exclusively female Red Tent wherein the feminine mysteries are explored. You can enhance your experiences with upgrades in housing, meals, art immersions, stand up paddleboard yoga, wellness services for additional fees. For detailed ticket, accommodations, meal plan and upgrades, please visit www.lovelightfestival.com. Lineup is subject to change. All Sales are Final. No Refunds. Yoga Pavilions: With a solid roof over your head and floor under your mat, you’ll practice yoga in the fresh air and enjoy a different stunning view from each of our three pavilions. 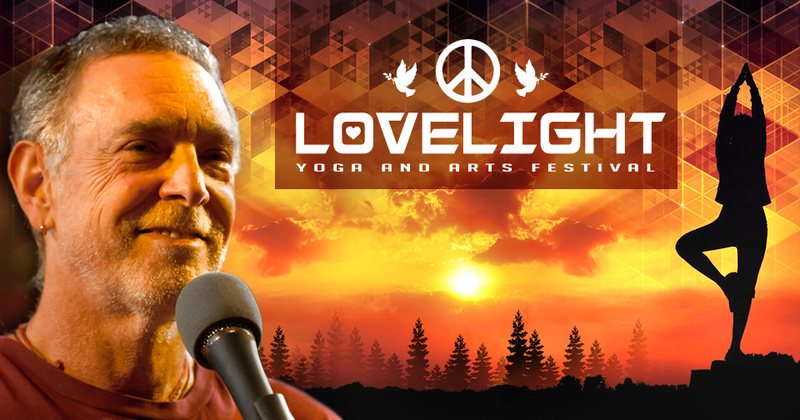 Some of the yoga styles presented at Lovelight include: Kundalini, Integral yoga, Jivamukti, Dharma, Vinyasa, Kali Natha yoga, Restorative, Yin, Acro, Chair, Aerial, and more. Beginner yoga classes start on the hour. Goddess Grove: The goddess grove is an area that is growing faster than a redwood tree in Kalifornia. This year we will feature a 4 tent installation that includes a red tent for female only classes, a moon tent supported by the Wild Woman Project for a goddess lounge and additional programming, a white tent sanctuary for the modern goddesses and the men who love them which is curated by Tu-Ahn and a large central tent for workshops ranging from journey dance and belly dance yoga to rituals, lectures, pujas and celebrations of the diving feminine. (new) Lovelight Lounges: Festival life is exciting, somewhat strenuous, and the weather is sometimes sweltering or chilly. Refresh and renew by grabbing some complimentary water, sampling sponsor products, and cuddling up on comfy seating in our Lovelight Lounges, located in the Lovelight Learning Lab Building. Garden Stage: Lovelighters from all over the country lead Community Chanting from morning to night. 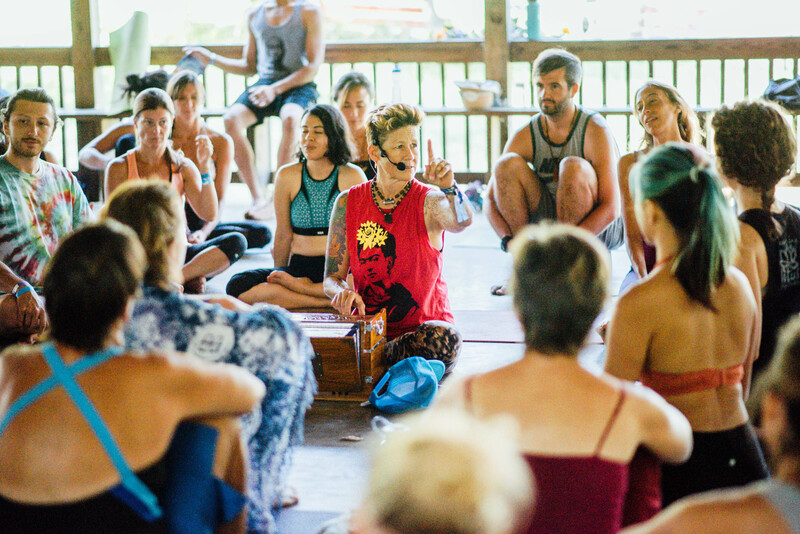 Chant, meditate and practice your peace; your contribution to this spiritually fueled stage is an invaluable gift to the community. 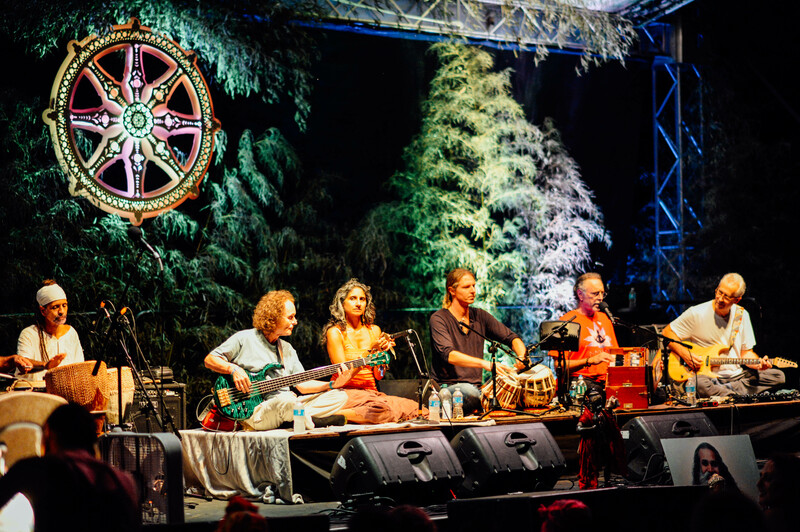 Main Stage: You know that the Lovelight main stage is always outstanding; and we're happy to have Krishna Das with us again for a rare east coast festival appearance. Keep an eye out here for more exciting music announcements. Pool: Pearlstone has 3 pools and a 5-acre pond: Stand Up Paddle Board anyone? Hiking Trail: Do a challenging run up a hill or take a romantic stroll through the high grass; you can have a different quick walk each day by using a new access point along the 2.4 mile Hiking Trail that meanders around the property. Campfire: Every night, after the headliner, come to the community campfire to rejoice and reflect. 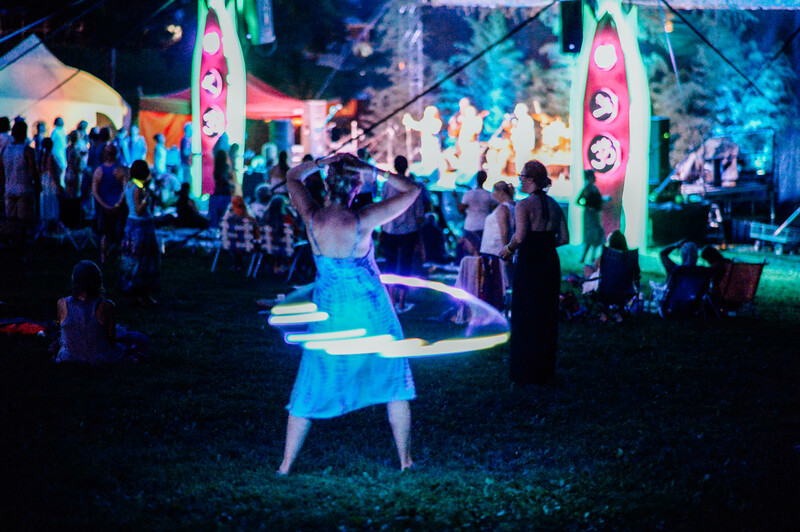 Be inspired by fire spinners, light artists, drummers, and dancers and create tribal magic through chanting, dancing. Your acoustic journey may be deepened through a Cacao ceremony, a Vedic or yoga astrology reading, or a henna tattoo. Fitness Room: At Lovelight, your wellness routine remains uninterrupted! Complimentary with your sleeping room fee; you have access to a treadmill, elliptical, free weights and everything you need to keep on track all weekend. Campers receive a discount on day or weekend passes.